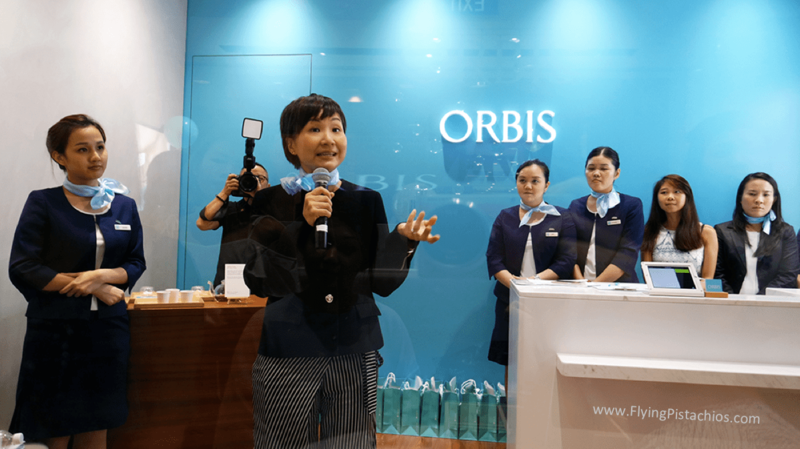 It’s one of the few rare times I am attempting to rush out a post within 2 days from the event, mainly because ORBIS Singapore Takashimaya Opening Promotions are too good to be missed! Secondly because… I think I’ve fallen in love with the minimalist outlook of the brand. Heck, the outlet has the same colours of my studio room! Read all the way to the end to see the promotions! A quick introduction to the brand and what it stands for. The BAs there are all so lovely! I think they look like air stewardess in their crisp uniform and trendy neck ties, what do you think? First up, let’s talk about the brand. 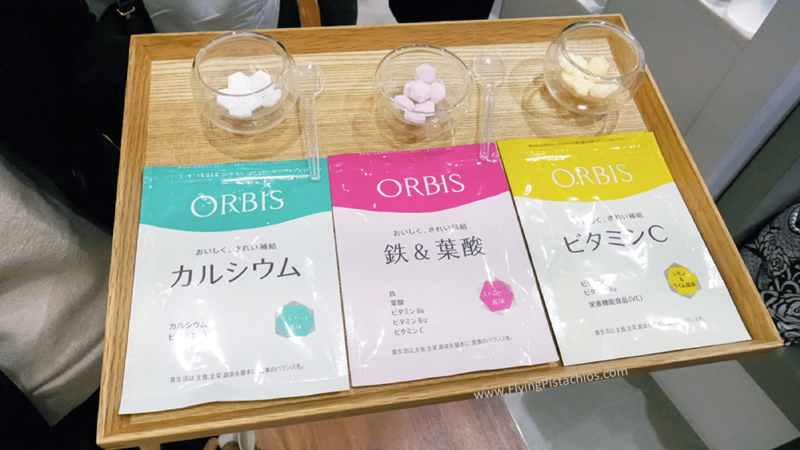 While not as wildly popular as Shu Uemera, Shiseido and Majolica Majorca, ORBIS is still a noteworthy brand in Singapore’s beauty scene. 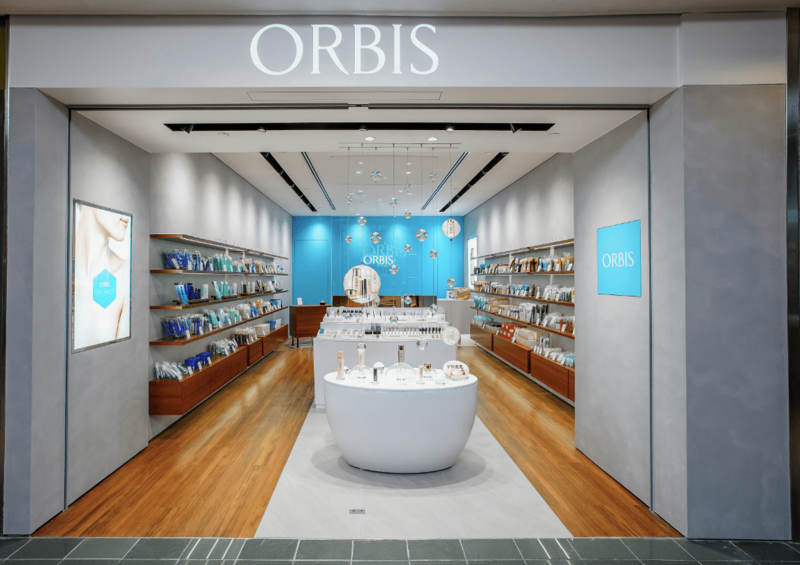 While most Japanese beauty brands choose to be located in departmental stores (Tangs, Metro) and personal care store (Watsons, Guardian), ORBIS is one of the few Japanese beauty brands with standalone stores. It now has 6 outlets in Singapore, with the latest opening in Takashimaya Shopping Centre. It opened it’s first retail outlet 16 years ago in Japan with the original concept of 100% Oil-free skincare products. In 2001, it expanded with an integrated concept aimed at delivering true Japanese hospitality. Well if you have experienced customer service in Japan, you’ll agree with me that Singapore’s customer service pale a lot in comparison. 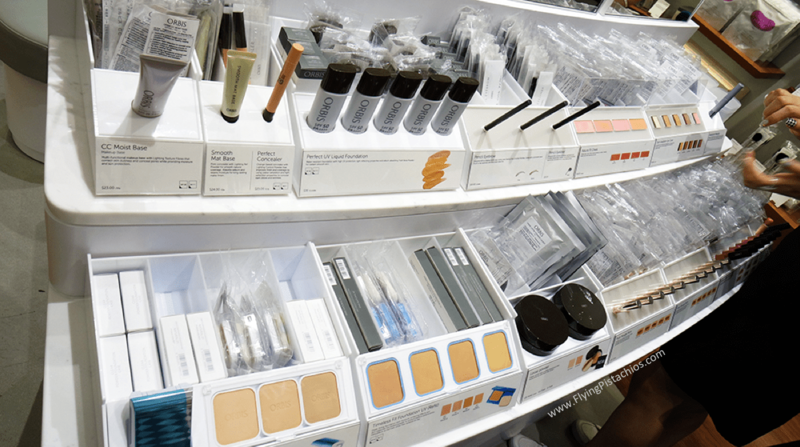 Singapore has lots to learn and it’s great to know that there is a beauty brand that identified this gap in the market! The brand attained 1st place in Japan’s Consumer Satisfaction Index for four consecutive years from 2011 to 2014 – visit their stores to experience the top-notch Japanese hospitality! Basic with a serene and minimalist interior. Clean, sleek and modern with harmonised colours of white, grey, blue and wood tones. 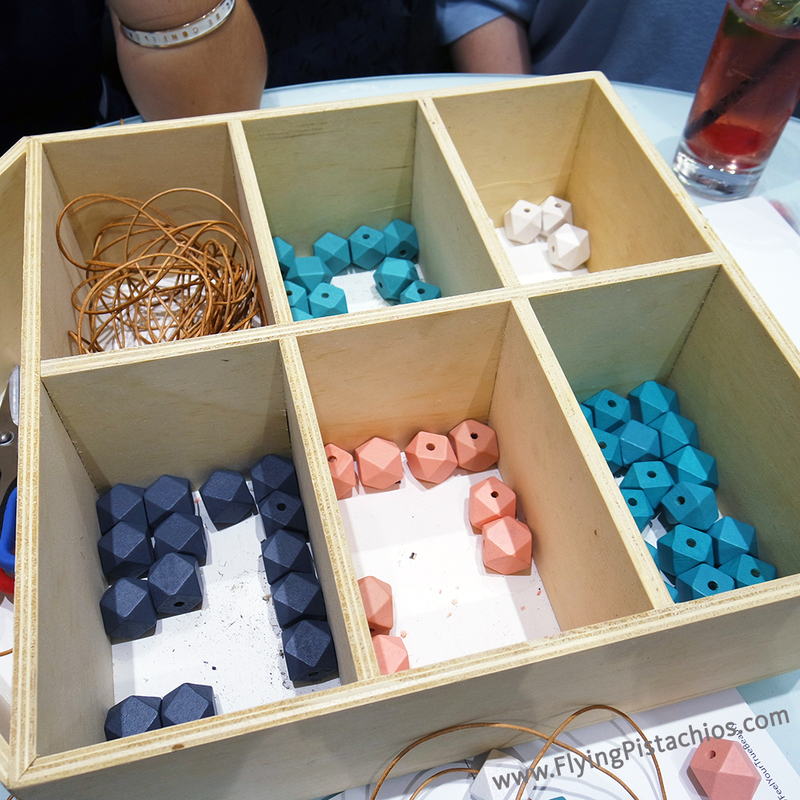 Simple product packaging without any fuss – what you read is what it does. In fact, the theme of the event is minimalist! Sincere with welcoming and lovely BAs attending to us without being over the top. 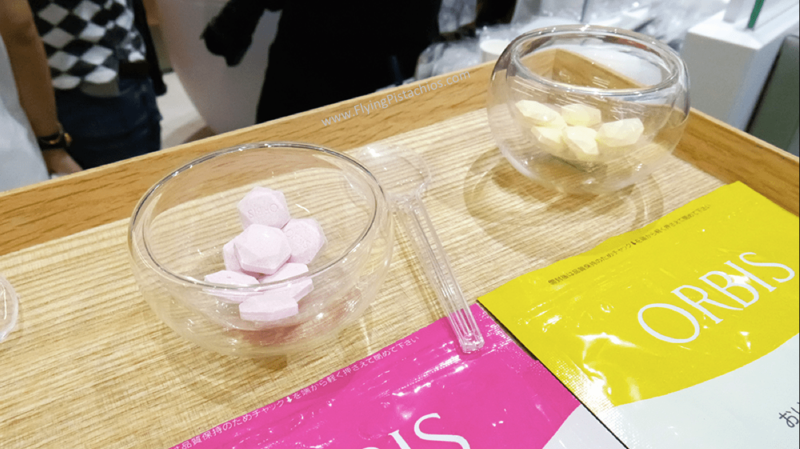 I was given a detailed introduction to the different skin care ranges available as well as samples for their supplements and tea range. After which, I requested to shop on my own and will ask if I have any need (my preferred shopping style.) Never once did I felt that they were pushy and I had all my questions and requests promptly answered by different BAs as I helped myself around the store. Simple, in fact really simple. 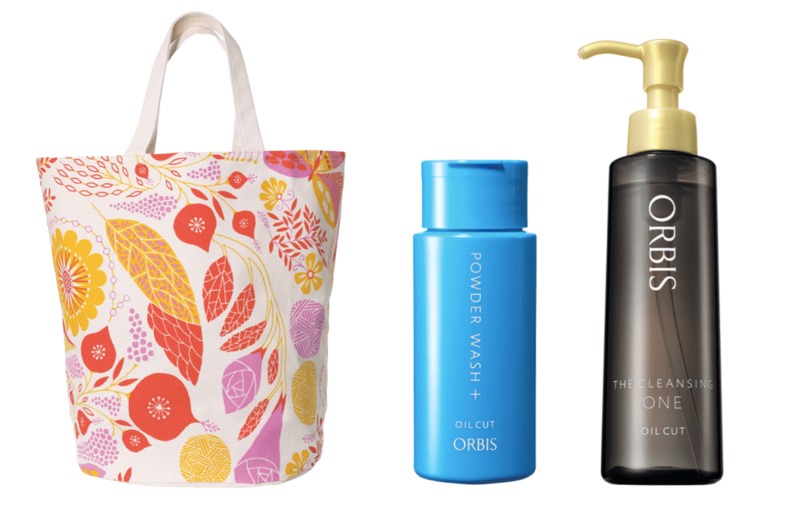 Their skincare range is fuss-free and steps are super easy to understand. All products are categorised into skin concerns so identifying which products to go for is a no-brainer. 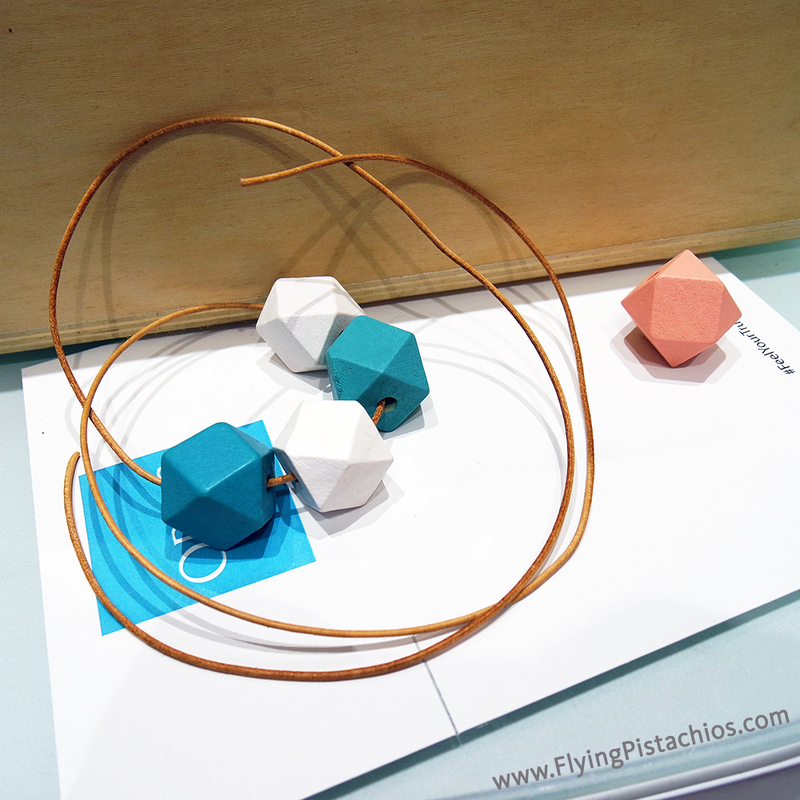 After the quick introduction, we were guided to create a wooden minimalist necklace that’s in their brand/ store key tones. A range of vitamin supplements that are chewable and tasty in their various flavours as well! I bought 2 of them – $10 only! Finally supplements that taste good. I am sure I will be able to finish the pack! A close up on the sweets. Oops, I mean supplements! Chewing one now as I type. 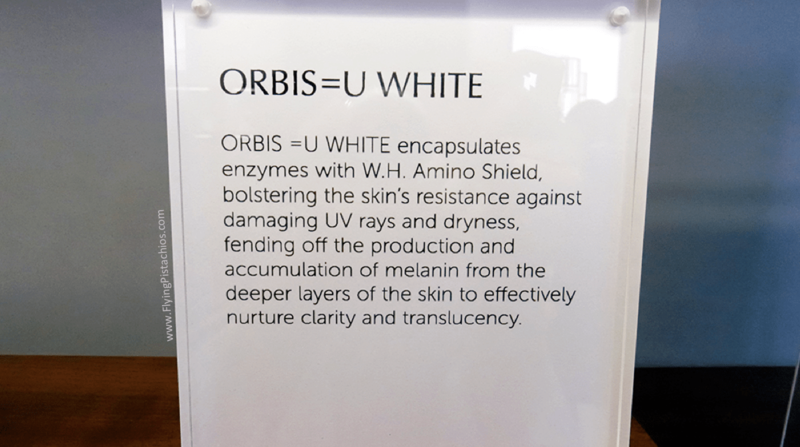 ORBIS =U White range for Brightening and Anti-Aging. With Safflower extract, W.H. Amino Shield and Arbutin, it helps activate skin’s natural brightening potential with enzymes and prevent Melanin Metabolic Syndrome. On the left, not a mask but a supplement for whitening! On the right is a trial pack, in fact, all the skin care ranges have a trial pack which is great because you get to try all the products in the range without having to commit to the full-size bottles! Love how everything in the store has a mini explanation standee! 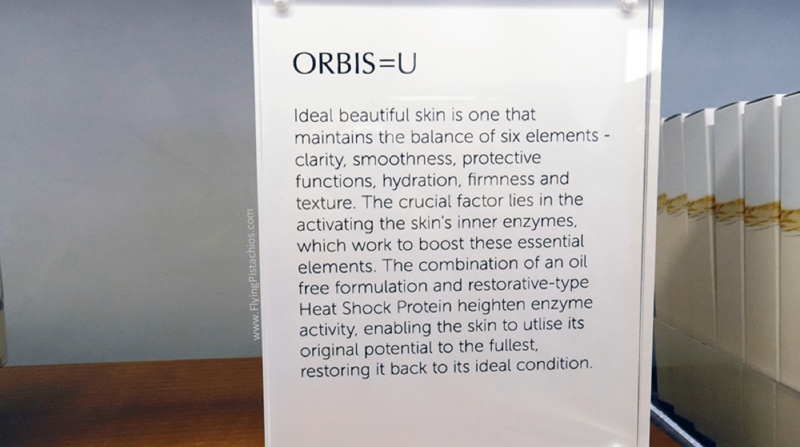 Orbis =U series, an Intelligent skincare that restores skin to ideal condition by empowering skin with Heat Shock Protein , resulting in firmer smoother skin that is highly moisturised and pores that are more refined. Ok so here’s the detailed explanation haha! 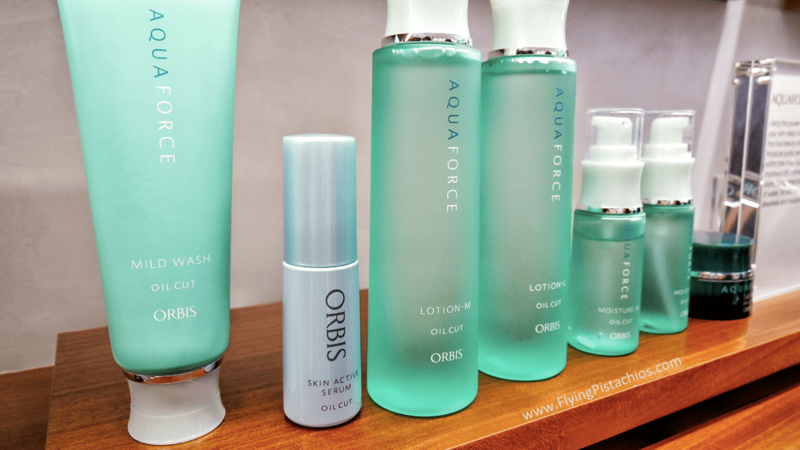 ORBIS AquaForce Series for an intense infusion of water for skin brimming with dewiness and radiance! It prevents water from escaping your skin easily, improve moisture density of the skin and attracts moisture from the atmosphere for 8x more moisture, all in bid to enhance skin’s reservoir function. Most of their products have a M and a L for the same product type. 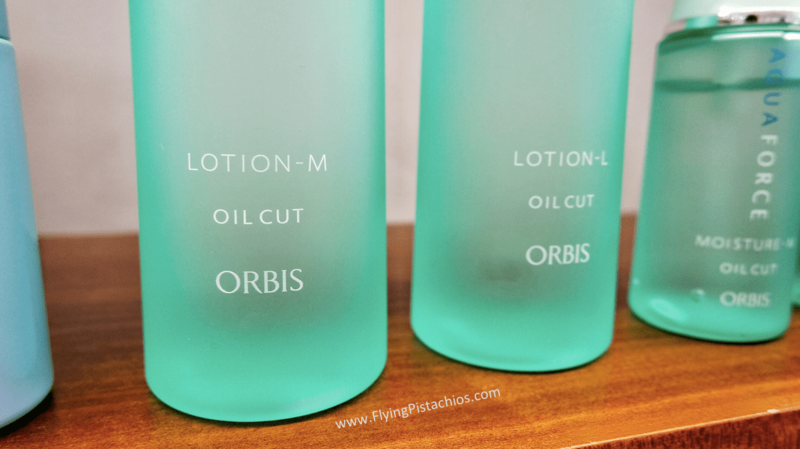 M represents moisture and has a heavier texture while L represents Light and is the lighter version of the same product type. Clear range, a 3 step solution that targets the fundamental causes of recurring acne by applying cutting-edge skin science. As we were all allowed to pick 3 products from a range, I choose this range as I am currently experiencing stubborn acne issues along my jawline. It claims to be able to cure hormonal and stress-related acne as well with 90% of users experiencing clearer and healthier skin! 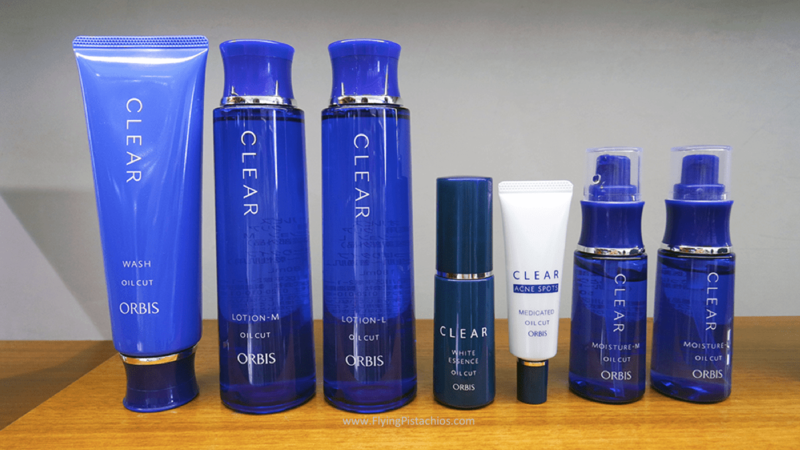 ORBIS Clear range taps on a award-winning skin science research from Japan where antimicrobial peptides are found to be the key factor in acne resistance. It has an effect on skin protective functions and is an important factor in suppressing acne. I have high expectations for this range! Already trying it out! 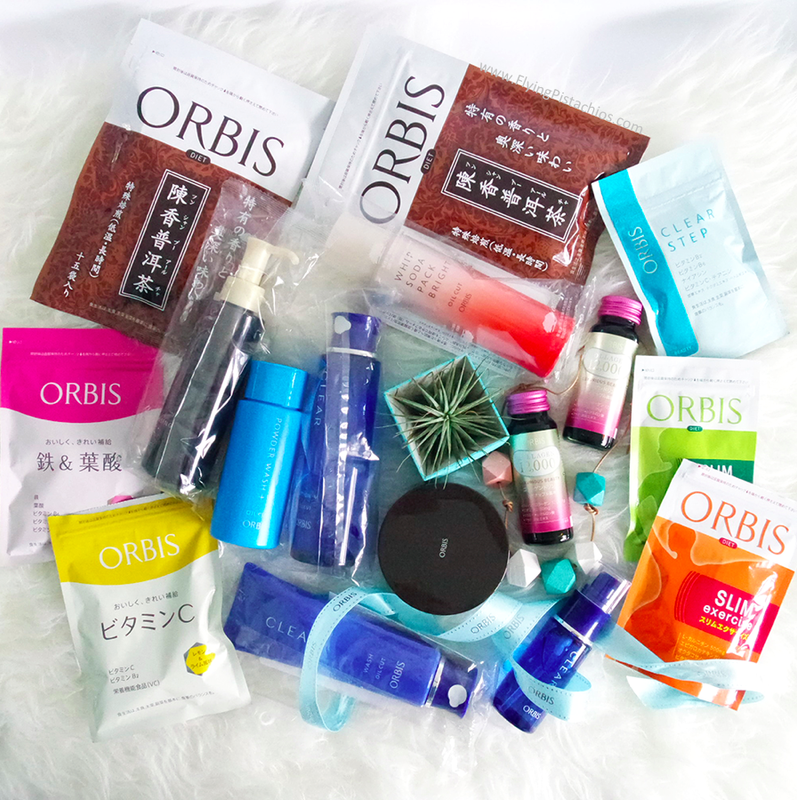 Once again, all the skin ranges have a trial kit – very thoughtful indeed!!! 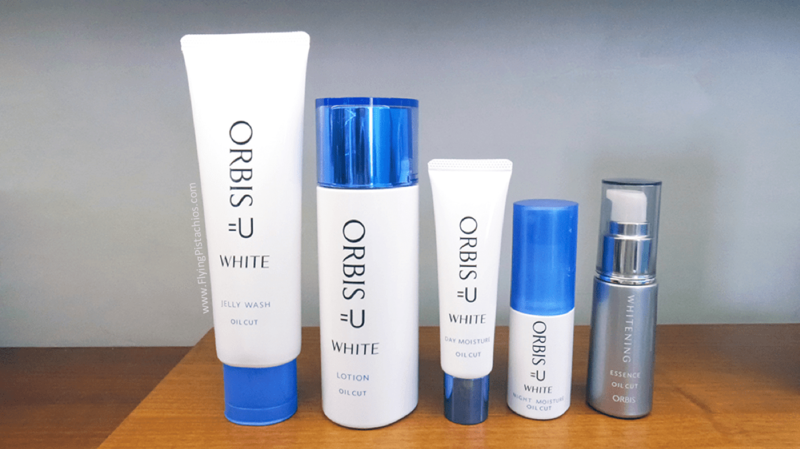 We can see ORBIS’s emphasis on cleansing in this picture! 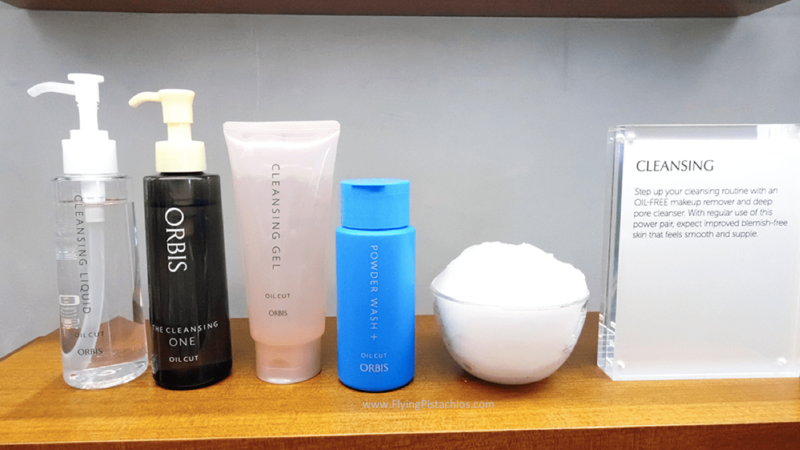 On top of the various cleansers that come with the above mentioned ranges, here are more to try out! They sell Tea as well! 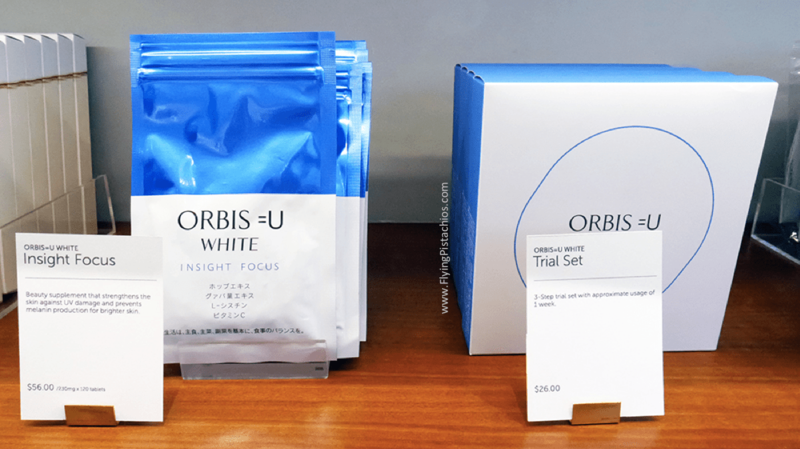 ORBIS offers three tea flavours that are exclusively available at the Takashimaya boutique: Roasted Burdock Tea, Rooibos Blend Tea and Pu Er Tea. I GOT 2 PACKETS OF THEIR PU ER TEA coz it’s ONLY $10 for 15 bags! 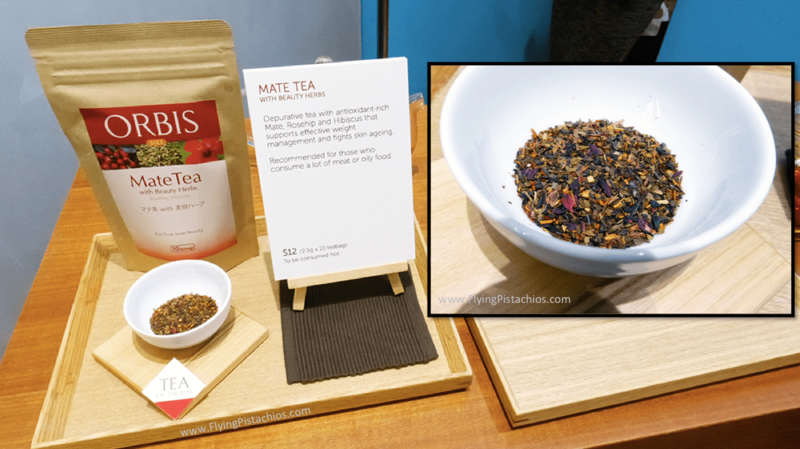 Mate Tea with Beauty Herbs – here’s a close up of the beautiful tea leaves! 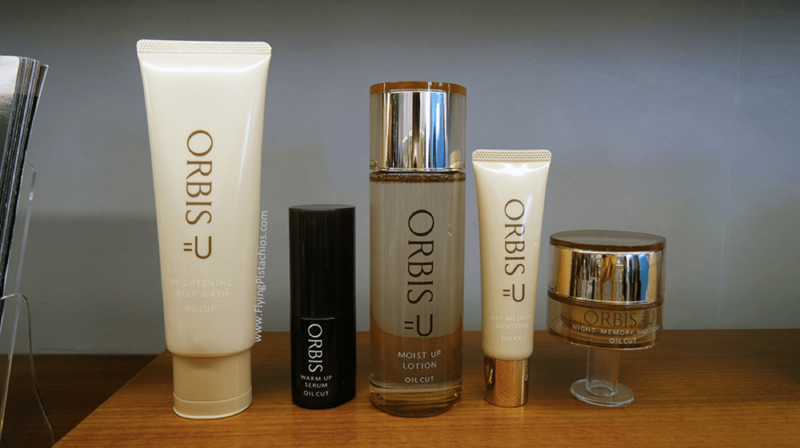 ORBIS also offers a comprehensive range of makeup from base to foundation and colours. I got some loose powder for myself – they are insanely soft and fine! Used them today and it looks so natural! Lipsticks look awesome too! 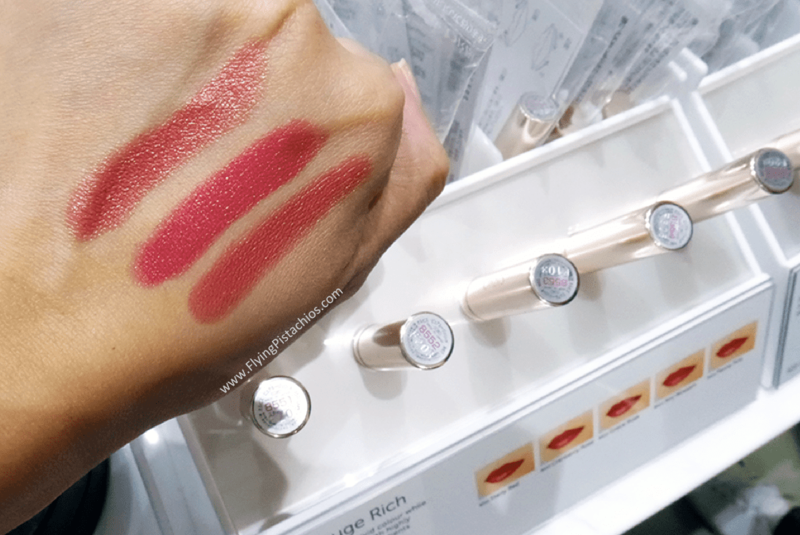 Had to garner a huge amount of discipline to skip these… but I keep thinking twice every time I look at these swatches! Now for the opening specials! 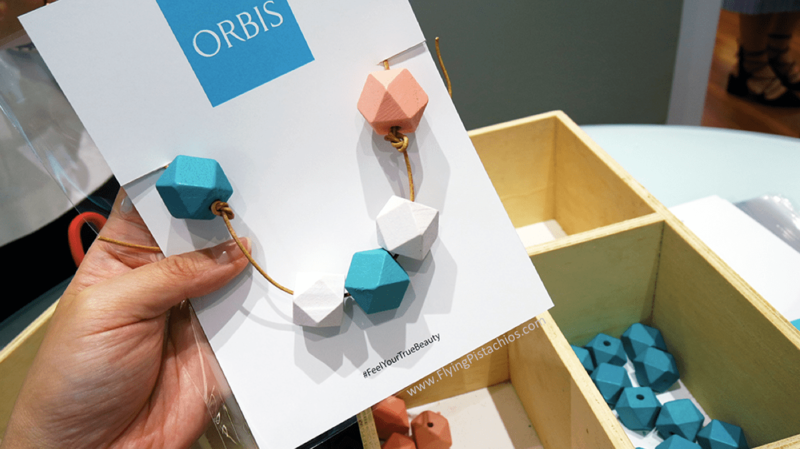 ORBIS Takashimaya S.C. boutique is located at #B2-03A. Leave a comment or drop me a comment on my Instagram if you will be checking them out! I’ld love to know what you might be getting! 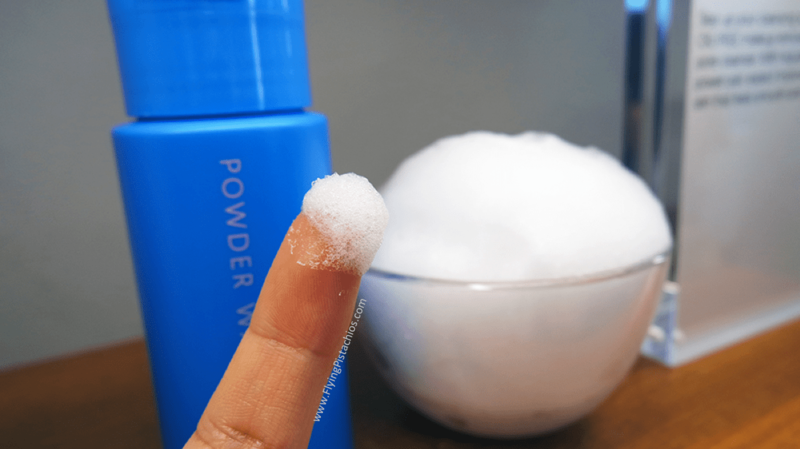 Hi, I am using Powder Wash and I love it! It’s help to cleanse my open pore and black head and now my skin looks more radiant and refined. Wow! Can’t wait to start using! Thank you for sharing dear!